Attention Builders!!! 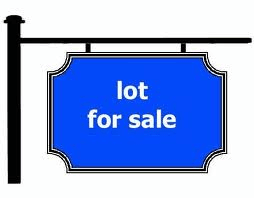 50 x 124 building lot for sale located in The Heights of New Westminster. Lot has been cleared and is ready for building. Plans for a custom home are available. Call Shane and build your dream home today!